The job of Fashion Blogger is today one of the most coveted one in the fashion industry, and whereas before it was considered only as a freelancer activity for experts in fashion, today it is a job like any other but with a difference, the possibility of earning tens of thousands of euros for the publication of individual photos or short articles. But exactly have you ever wondered who are the 10 most famous Italian fashion bloggers? Below is the ranking that we have drawn up for you !! The first place in the ranking could only be occupied by her, Chiara Ferragni who with her blog “The Blond Salad” gain over 15,000 daily visits on her blog making it certainly the most important Italian fashion blogger in the industry. 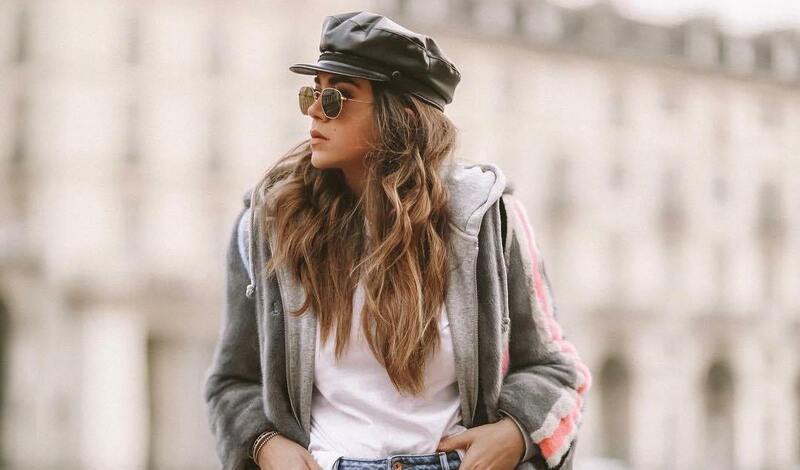 With its 15 million followers on Instagram and hundreds of thousands in other social networks, Chiara is also one of the most important Web Influencers in Italy, having also collaborated with prestigious brands such as Pantene, Amazon, etc. Today she is married to Fedez, Italian rapper, runs a collection of shoes of her own and boasts a blog that is worth over 10 million euros making it a successful digital entrepreneur as she likes to define herself. Remember, moreover, that was also indicated by Forbes among the most influential under 30s. In second place we find Mariano Di Vaio, who doesn’t know him? we can consider it as the male version of Chiara Ferragni. With his blog “MDV Style” soon became famous in the world of lifestyle and fashion system, capturing the attention of the big brands that have chosen it for the numerous advertising campaigns. 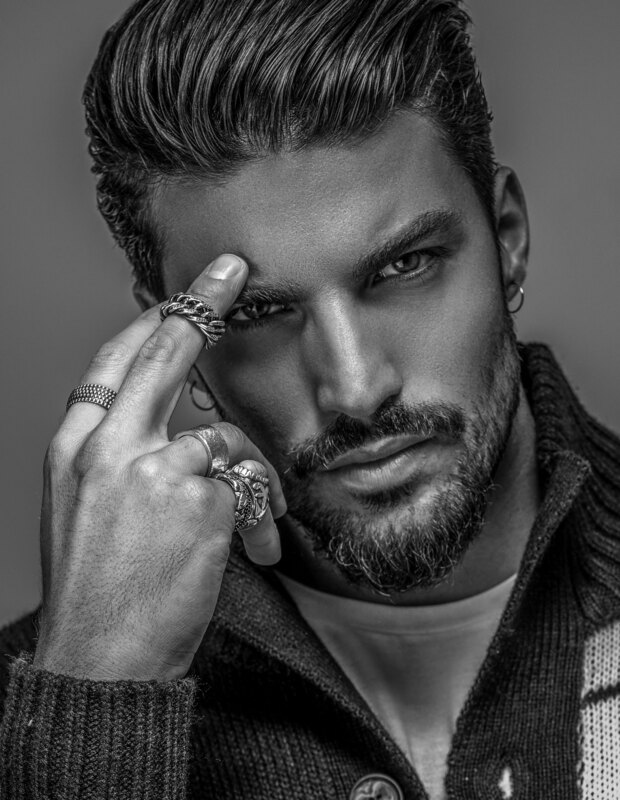 Mariano Di Vaio as well as Fashion blogger is also web influencer with over 6 million followers only on Instagram, inspiration for young people who try to improve their look and symbol of Italian style in the world. Today he is a successful entrepreneur having created a brand of clothing that is his own “NOHOW”. Chiara Biasi is a web influencer with over 2 million followers on Instagram, and Italian fashion blogger of www.chiarabiasi.com. Today she is the founder of a brand of costumes for the sea “Poisson D’Amour” which is cutting out a good position in the reference market. Chiara Nasti is one of the youngest fashion bloggers in Italy, just 21 years owns a blog that holds thousands of monthly visitors, as well as the social pages with millions of followers of which only one and a half million Instagram, naturally thanks also to its presence in some reality shows. His blog “www.chiaranasti.com”. Veronica Ferrano is one of the best Italian fashion bloggers, in her blog “Thefashionfruit” you can find different sections, from fashion to beauty to fitness and travel. His is a blog created in 2010 and is today a reference point for girls from all over Italy. Founder of the blog that you are reading right now Corrado Firera is a young italian fashion blogger among the most influential in the fashion and lifestyle area, he founded this website in 2017 with the aim of helping younger people to improve their style but with the ‘increasing readers widen the boundaries of the blog turning it into a real magazine where you can find everything: fashion news, trends, tips on beauty and wellness, celebrity news and much more. With over 100,000 followers only on Instagram destined to grow, he confirms a web influencer that boasts numerous national and international collaborations, including brands such as Hanz De Fuko, ByblueMan, Wyler Vetta, Paul Hewitt, American Crew of the Revlon group etc..
To find out more about Corrado Firera visit the dedicated section “About Me” of the website. Giulia Gaudino is a girl whose style has never lacked, always very chic in her outfits, she is a well-known fashion blogger in the industry, her blog is “www.giuliagaudino.com”. On instagram are over 500 thousand of its fans and continue to increase every day, thus confirming one of the most popular web influencers in social media. Valentina Marzullo founded her blog in 2010, under the name “The Chic Attitude”, today she boasts numerous collaborations such as: Longines, Dior, Burberry, Dolce & Gabbana and Yves Saint Laurent. His style is elegant and never predictable and refined, his blog deserves to be seen! Irene Colzi set up her website very early in 2009 when it was still beginning to talk about blogging, since then the road has been all downhill, has become popular in the field in a relatively short time providing valuable tips to the girls who follow her. His blog is “Ireneccloset”. Finally we close this ranking of the most famous fashion bloggers with Nicoletta Reggio, and her blog: “scentofobsession”. Inside the site we can find numerous categories, a section dedicated to fashion and beauty, to travel that is usually done with a particular focus on fashion week to which she is always invited. Naturally she also has a large following on the famous Mark Zuckemberg platform, in particular almost 400 thousand followers. Thanks for reading the article, if you found it interesting share it through the social buttons you find below and let your friends know who are the 10 best Italian fashion bloggers of the moment, and leave a like to our FB page to stay always up to date with the news of the fashion world, see you soon!